Helping you control your finances. Please fill in your login details, your user ID (which is your email address) and your password. Remember the password is case sensitive. If you have forgotten your password then please use the "Forgotten Password" link to get a new password emailed to your inbox. Please log in to access the system. 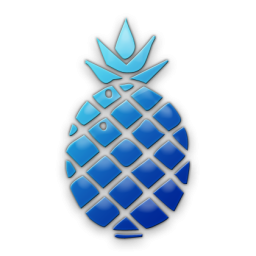 Blue Pineapple Money Management allows you to track your finances and enter transactions against bank accounts and credit cards as well as other financial institutions. It will let you reconcile the account to your bank statement and set up repeat payments (Standing Orders or Direct Debits / Credits) and perform inter account transfers. None of this connects with any "live" bank accounts.